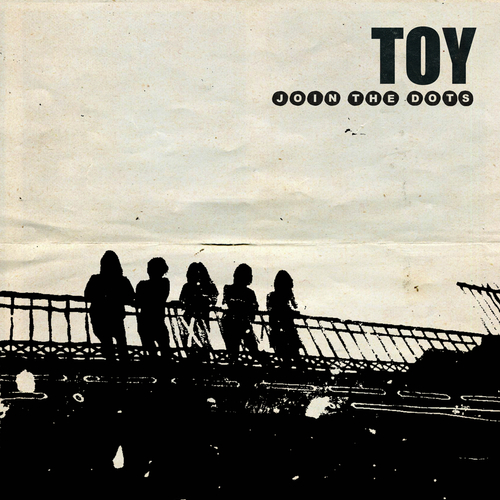 'Join The Dots' is the second album from TOY following their eponymous debut which was released to critical acclaim in September 2012. This album, like their first, was produced by Dan Carey in his South London studio. "56 minutes of sprawling Kraut pop, late 80's Creation Records and feedback driven psychosis. It's darker, urgent and relentless. Another masterpiece. Unfortunately at this time we can't offer all the TOY - Join The Dots tracks as individual wavs, as some of these tracks exceed the shops maximum (9mins) download length.